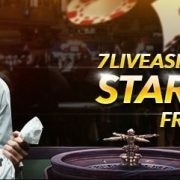 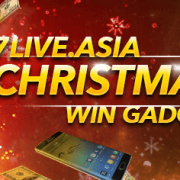 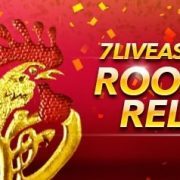 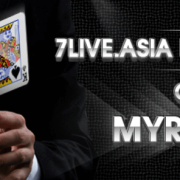 All 7liveasia Members are entitled to 0.8% rebate based on their total amount wagered in 7liveasia KENO only during the promotional period. 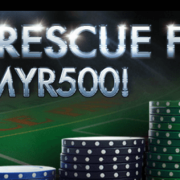 We will only process the Cash Rebates upon eligible & minimum Payout (USD 1) MYR5, Maximum Payout up to USD 1,333. 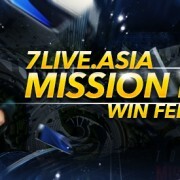 The rebate will be deposited into your 7liveasia account main wallet on every Monday 12Pm (GMT+8) onwards. 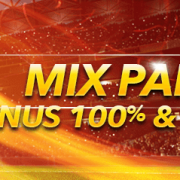 7LIVEASIA Mix Parlay 100% Bonus & Cash Back!